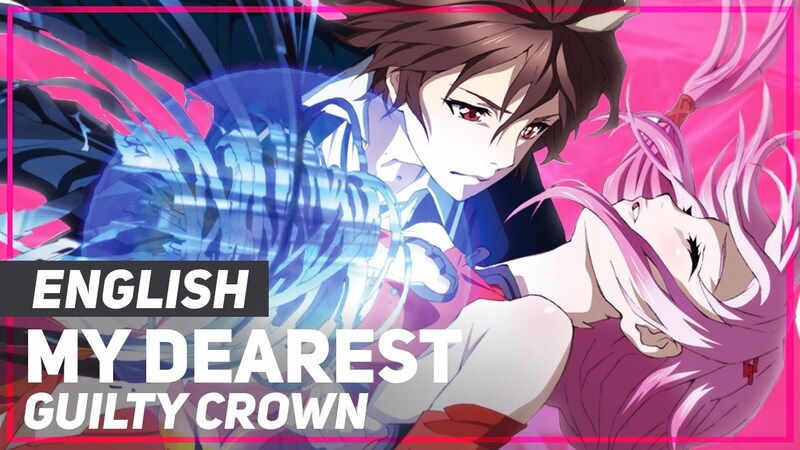 AmaLee's English cover of "My Dearest", the opening theme from Guilty Crown! As long as it's for non-profit use, go right ahead! Just please give credit and link back to this video!